There are currently 396 homes on the Gillette MLS, which has been pretty consistent over the last 6 months. Our current market is great for both buyers and sellers. 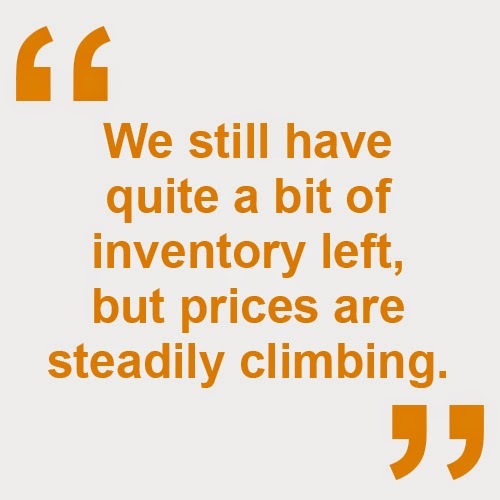 We still have quite a bit of inventory left, but prices are steadily climbing. If you have any questions about the market or about real estate in general, give us a call or send us an email!